I love the way this feels and sprays on the hair it comes out in a fine mist and smells good to me. This makes my hair soft and seems to get super straight. 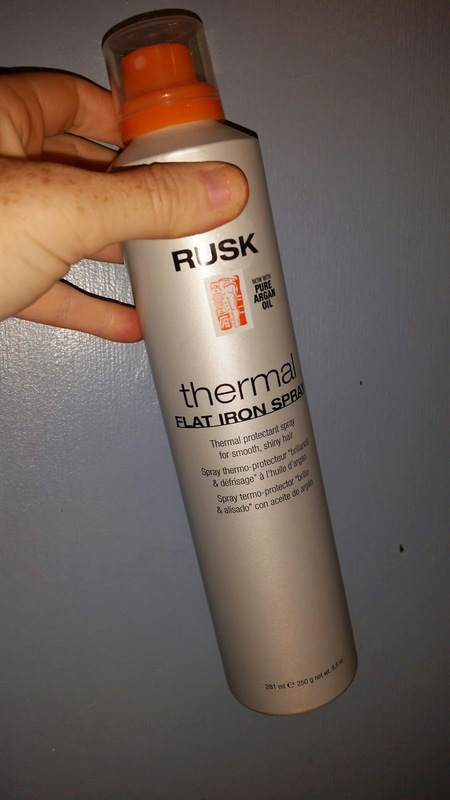 If you are looking for a good flat iron guard spray try checking this one out you won't be sorry. I have used this on my hair and my daughter's hair it really works great. If you would like to win one of your own make sure to enter my Giveaway below!!! This micro fine mist has UVB sunscreens and silicones to protect and condition your hair as it protects it from the heat of a flat iron or other heat styling tools. Leaves hair smooth & shiny! Eeek! I don't use anything to protect my hair when I heat style! I think I may have used them. I honestly can't remember if I have or not. I don't use anything to protect my hair when I heat style. I do not use anything now to protect my hair, I just use conditioner. I have never used a Rusk Product as of yet. Yes, I have used Rusk products. I use a flat iron spray to protect my hair. I currently just use a leave in conditioner to protect my hair. I've never used Rusk products before. I have never used Rusk products before. I do not currently use anything to protect my hair when straightening. I don't use anything right not to protect my hair. I have never used anything as of yet. No, I have not used Rusk products to-date. I honestly don't do anything special to protect my hair and I have not used any Rusk products in the past. I wear a hat while in the sun, but don't use a product to protect my hair. I bought & used Rusk Blofoam while on vacation and liked it, but haven't been able to find it here. 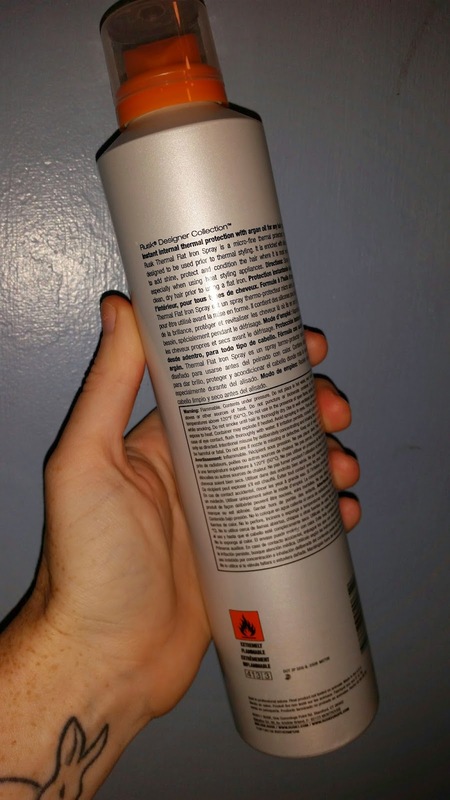 I use conditioner to protect my hair. I have never tried them before, but I would like to. i don't use anything to protect my hair. I have never used a Rusk product before but I would love to try it. The stuff I use now doesn't seem to work as good as it used to.